Undoubtedly Millennials are the most sought-after consumer segment in the country. 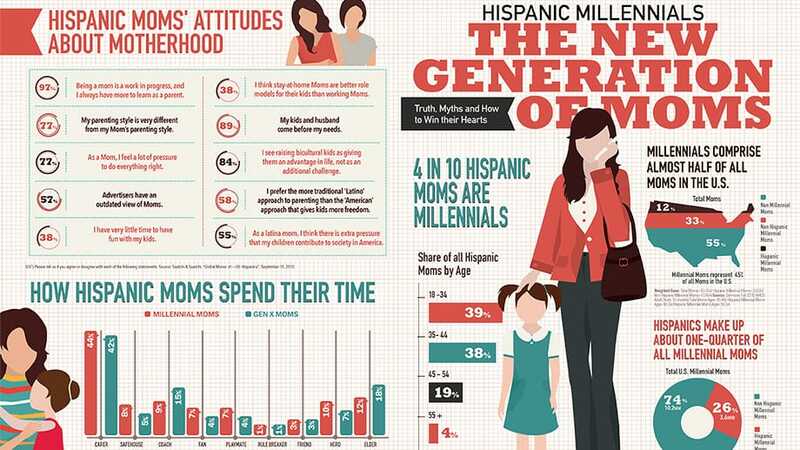 Overlay Hispanics to that cohort, especially when it comes to Millennial Moms, and you land on one of the greatest targeted opportunities for brands today. Produced for the 2016 M2Moms – The Marketing to Moms Conference in New York City, this infographic takes you through some of the important statistics that every marketer should consider when preparing their go-to-market strategies.